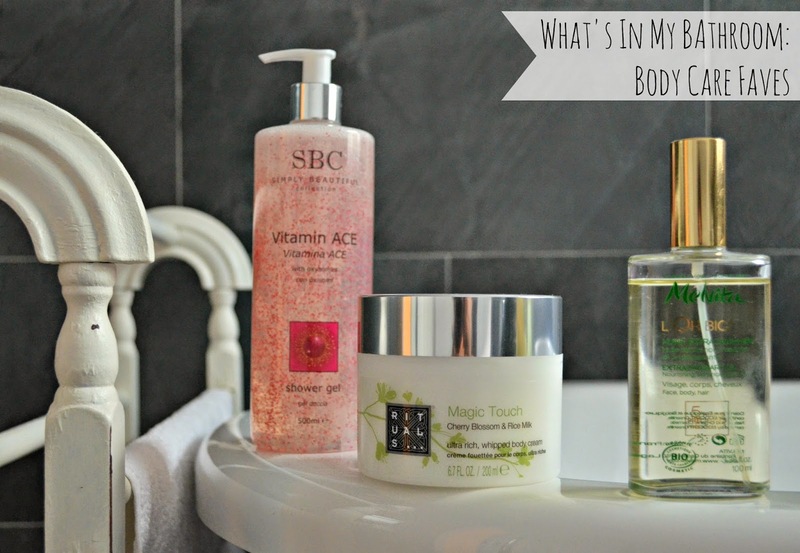 I've had a total change of skincare recently and haven't told you too much about it, so I thought over the next week or so I'd do a group of 'What's in my Bathroom?' 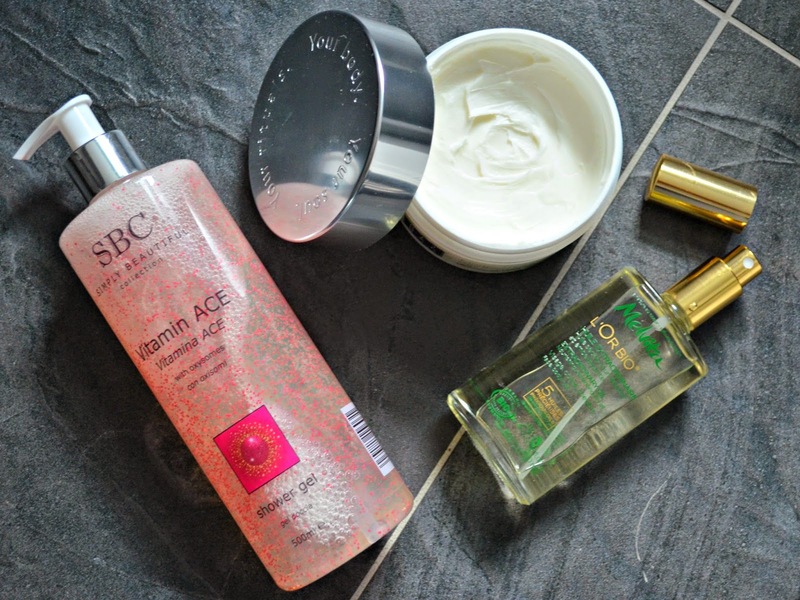 posts on body products my morning and evening skincare routine and current hair-care. I love a luxurious shower gel, the thickness of the texture and fragrance makes me feel special and pampered in the morning, which tends to get my day off to a good start. 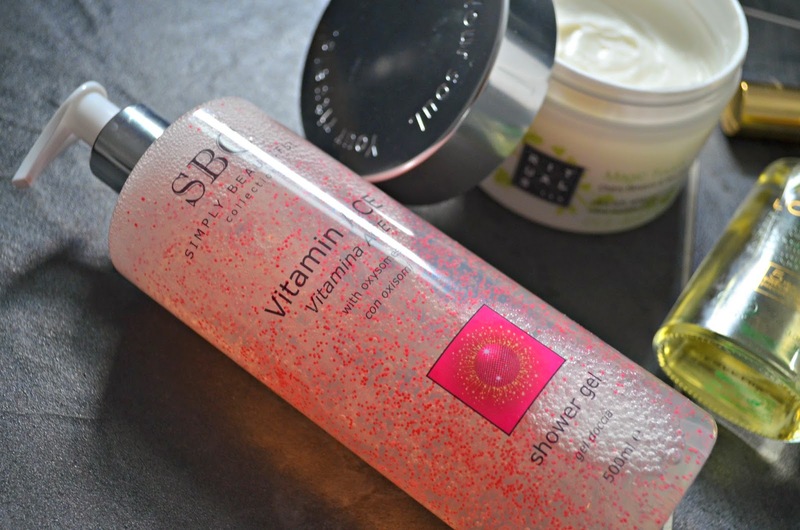 SBC (Simply Beautiful Skincare) Vitamin ACE shower gel fits the bill and contains little bubbles which burst as you lather into the skin.. Its really refreshing and leaves my skin feeling moisturised but still with that squeaky clean feeling (£18.50/500ml from QVC). 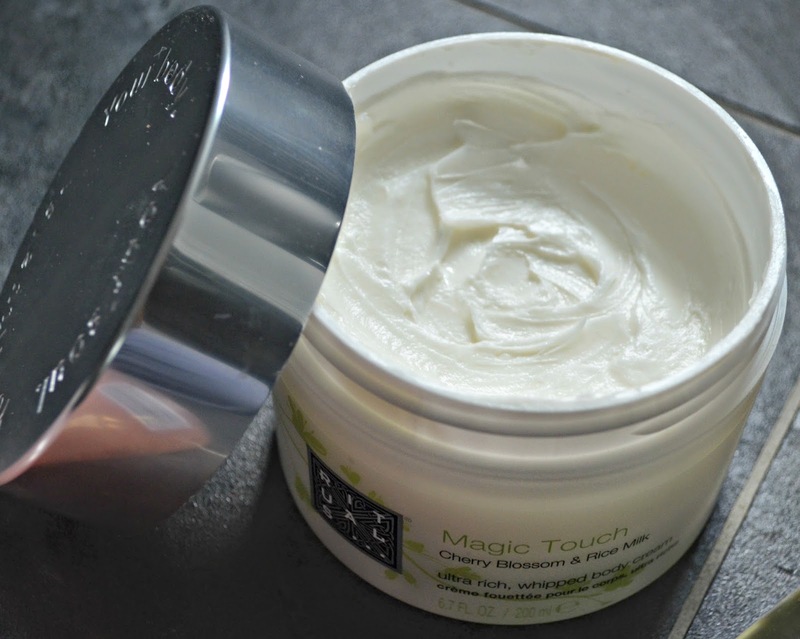 I'm then alternating my body moisturiser between Rituals Magic Touch (£17/200ml) which is an amazingly thick whipped body cream which smells beautiful - due to the ingredients of rice milk and cherry. Don't be put off, I wouldn't have listed either of these as my fav fragrances, but they just work. The cream contains antioxidants, Vitamin E and the ingredient Centella Asiatica, a skin strengthener, my skin is left feeling oh-so-soft and supple. 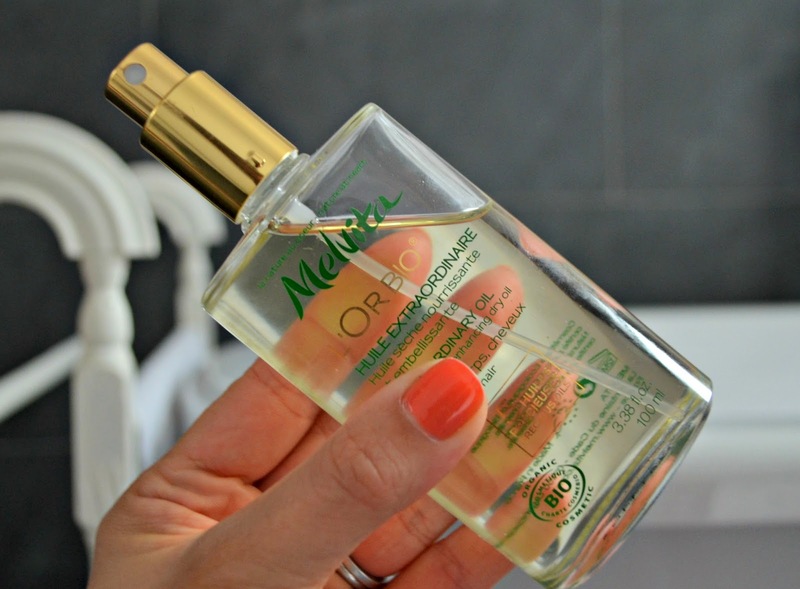 I am also going through a body-oil-obsession-phase and Melvita's L'Ore Bio (£27.50/100ml) is my current fav non-shimmery oil - and one of Melvita's best sellers. Again the fragrance is gorgeous, containing a blend of bergamot, lemon, orange, jasmine, fig and vanilla. It smells like summer. 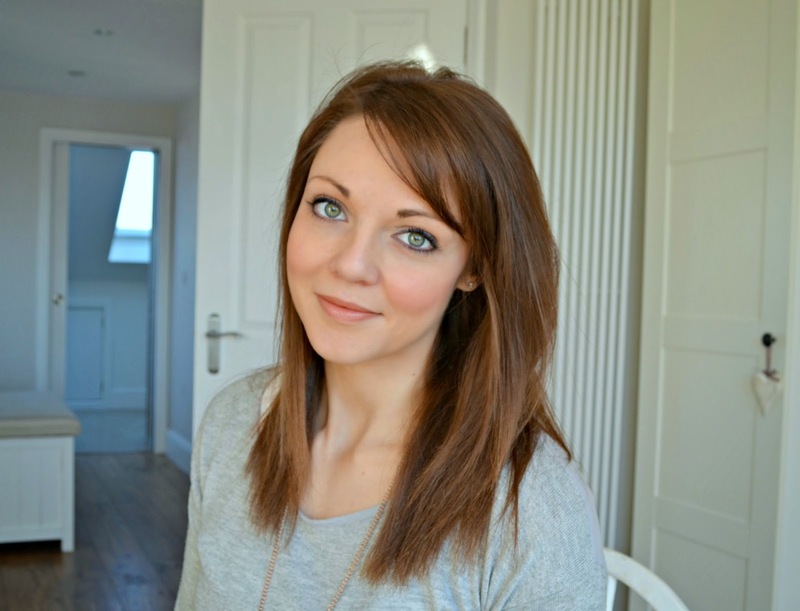 The mixture of oils sink into your skin quickly (dry oils don't leave you feeling greasy at all) and any dry or tight skin is banished. and it adds a glow to your limbs, perfect to team with a sundress.